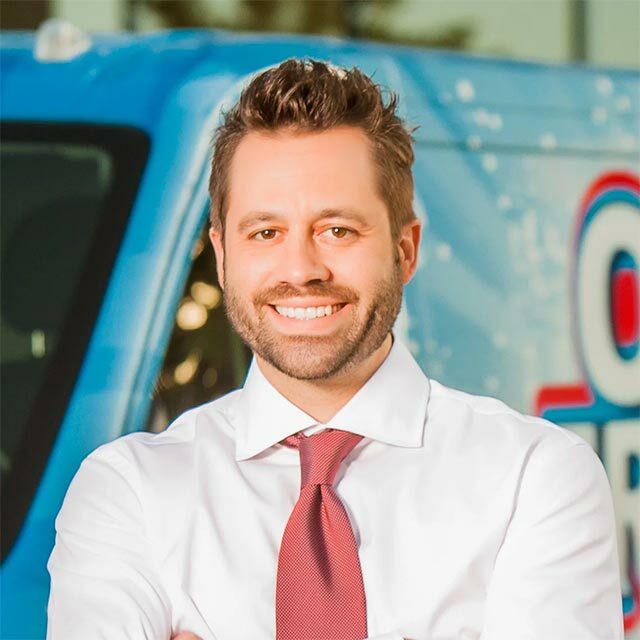 LAKEWOOD, COLO. // Oxi Fresh Carpet Cleaning’s franchise opportunity was recently featured in the article “Five Best Franchise Investments for Millennials” on SmallBizClub.com. This article focuses on these entrepreneurial newcomers and how franchising can provide them with an excellent introduction to the world of business. According the article written by Eric Bell, the new Millennial generation has a pointed interest in the world of entrepreneurship. Mr. Bell credits this to the background many Millennials were raised in, a culture of successful startup businesses, self-employment, and the growing influence of technology on business. The challenge facing many of these young people, though, is that despite their enthusiasm and work ethic, many Millennials do not have a strong history of experience they can fall back on. As any business person would tell you, starting a business is not just about having a good idea. It’s about having the connections and know-how to make that idea a reality. In the article, Mr. Bell details five franchise business he thinks are worth considering if you’re a Millennial. Included in this list was Oxi Fresh’s carpet cleaning franchise opportunities, with Mr. Bell citing the brand’s low-cost nature, commitment to employing technology-focused solutions, and eco-friendliness as reasons why young entrepreneurs might be interested in this company. When someone joins Oxi Fresh, they are given full access to the company’s powerful business platform. This includes a Scheduling Center that manages customer calls, a live CRM software platform where all jobs are scheduled, automated email marketing tools, a robust ad-building program, and much more. Additionally, the company provides support from the Home Office, with franchisees able to reach out to Profitability Coaches whose job it is to help locations launch their businesses. Oxi Fresh was founded in 2006 by Mr. Barnett, who was just 26 at the time. Since then, the company has rapidly expanded to over 350 locations across the United States and Canada. In that time, the company has earned numerous awards and recognitions. They’ve ranked in the Franchise 500 for ten years in a row, they’ve twice been named in the Inc. 500||5000, they were named one of Forbe’s Top Franchises to Buy, and they’ve been featured in numerous publications such as the Franchise Times, Delta Sky Magazine, the Denver Business Journal, and more. 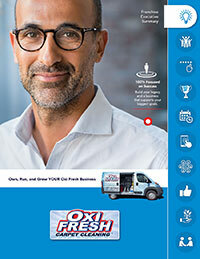 To learn more about Oxi Fresh and what they can do for your home, click here. Discover what opening your own franchise looks like here. You can read the full article here.